Rumors are such that, Amazon, at its event in Seattle, is set to launch something that’s not been seen ever, except in Hollywood movies. A recent video posted on the YouTube gave a slight glimpse that the online retail giant is all set to launch a smartphone capable of projecting holographs. Although the video typically only had responses, few more analysts believe that it is something industry has never seen. 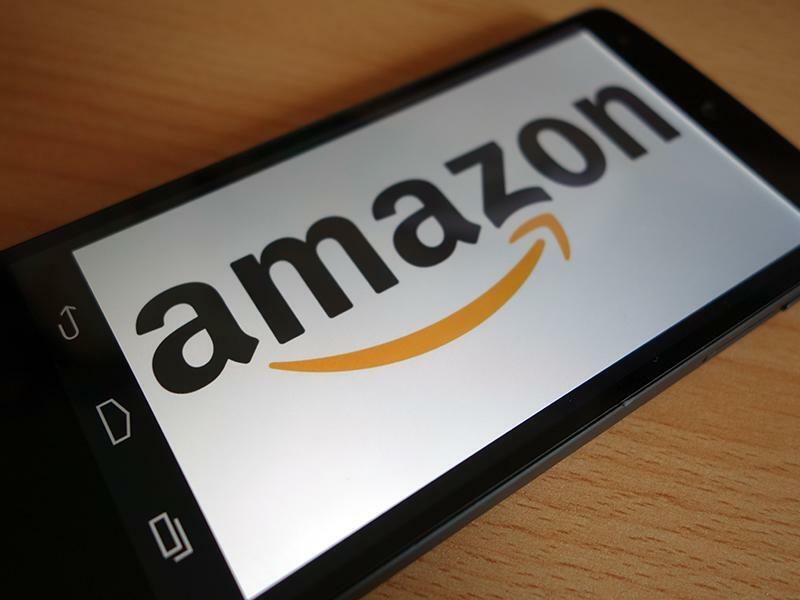 Amazon at the event, which is set to happen on June 18 this year, is very much expected to launch this smartphone, and since all of the major products run on Android, we are expecting this innovation to land with same. The smartphone has not been to developers and so its hard to put a say a word about its specs. One of the statements from an actor in the video gave a clear indication that Amazon is going to launch it in forthcoming days. A few days ago, Amazon was in rumors for working on some bizarre projects. The Wall Street Journal also reported that the device creates stereoscopic images without the need of separate 3D Glasses. The screen has been manufactured in such a way that the need for any other eye wear has been totally eliminated. Even though, this type of technology has never been seen in any of the smartphones till now, the question of the hour would be if the feature is strong enough to cut through the tough competition, or Amazon has other exciting features to offer with it. We are also concerned about the price of this device, whether it will be offered at average price or not. Apple and Samsung smartphones are most tempting to buyers, and it would be interesting to see if Amazon gives them a tough competition with this innovative technology in smartphones. Google Nexus 6 Release Date, Specs and Rumors: Coming this I/O? It might add credibility to the story if the author’s native language wasn’t Korean.